Dr. Benjamin Yagoubian is a diplomate of the American Board of Oral and Maxillofacial Surgery. He attended UC Berkeley for his undergraduate studies and graduated with a bachelor of arts in Molecular Cell Biology. Thereafter, he continued his dental education at Columbia University where he obtained his Doctor of Dental Surgery Degree in 2009. With Dr. Yagoubian’s continued interest in the facial skeleton and having the ability to positively impact a patient he continued his training in Oral and Maxillofacial Surgery. 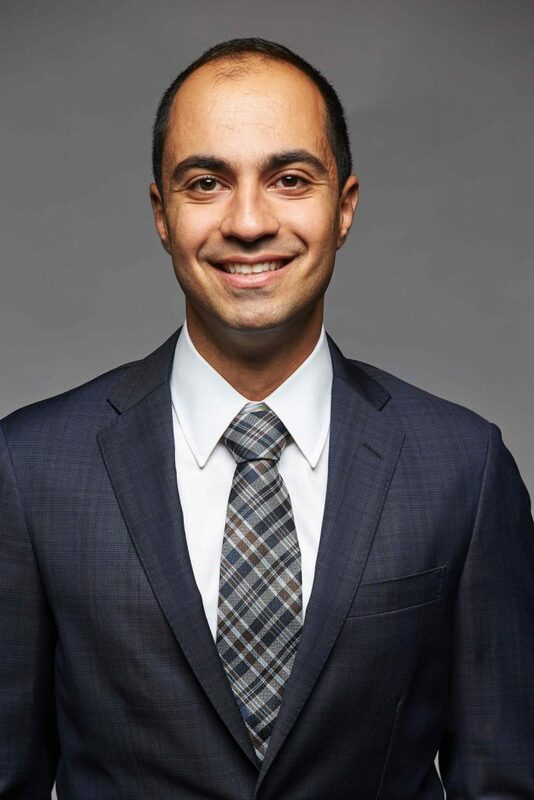 Dr. Yagoubian continued his education at Columbia University where he obtained his Medical Degree in 2012 and completed his training in Oral and Maxillofacial Surgery at Columbia University/New York Presbyterian Hospital in 2015. Dr. Yagoubian has particular interest in bone grafting, implant surgery, and extraction of impacted teeth. In addition, Dr. Yagoubian has a passion for orthognathic (jaw) surgery. Dr. Yagoubian is married, and is excited to be back in his home town in Southern California. He enjoys trying new restaurants, exercising, traveling and spending time with family. Dr. Yagoubian and staff seek to provide high quality care that is informative, safe and comfortable.